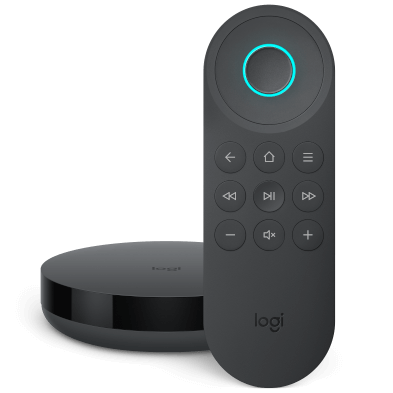 We're going to discuss adding Kodi as a device, then you'll need to create a Kodi Activity (e.g., Watch TV) and configure it to launch and control Kodi with your Harmony remote. You'll also need to make some additional changes discussed in this section to fully control Kodi with Harmony. When starting your Watch Kodi Activity for the first time, you must use the Harmony mobile app to initiate Bluetooth pairing. Harmony will appear as Harmony Keyboard in your list of Bluetooth devices when pairing. During the setup process, Harmony will ask you for the manufacturer and model numbers of your television, AV receiver, and other devices. Enter the manufacturer as Microsoft and the model as Kodi. If you've already set up Harmony or you're having trouble, please see our Adding Devices article. If you're using an OEM IR receiver, enter the manufacturer as Microsoft and the model as Kodi. If you're using Flirc, Enter the manufacturer as Flirc and the model as Kodi. When using a Bluetooth connection, you can use the following steps to configure your Activity to open or close Kodi with your Harmony remote. On your PC, create a shortcut to Kodi and right click it. 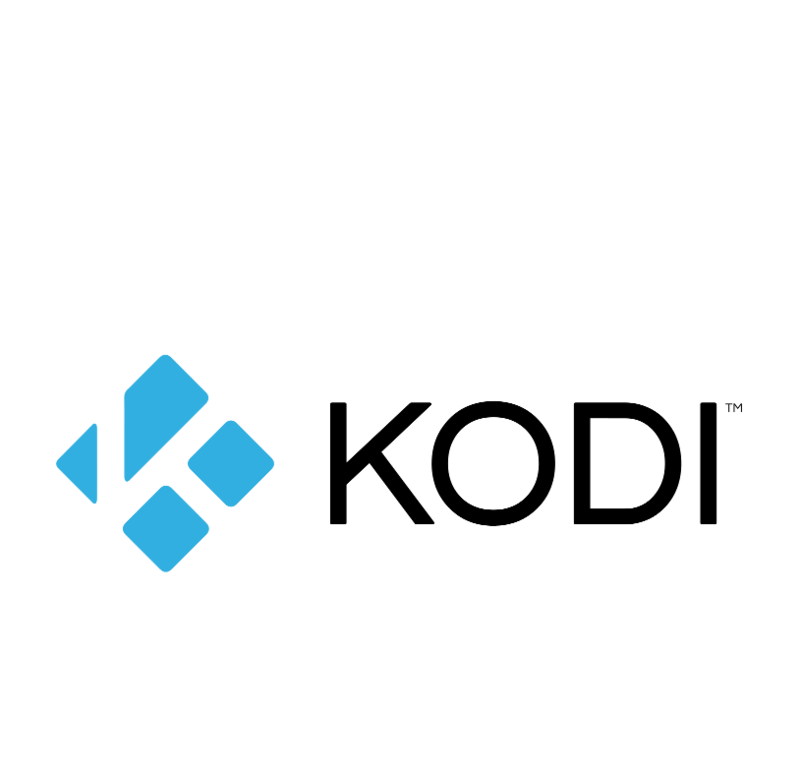 Add a step at the start of your Kodi Activity, selecting the keyboard shortcut for Kodi as the new command. You can configure closing Kodi with Harmony by customizing a button on your remote to do so (Quit). Enter the manufacturer as Apple and the model as Kodi. If you're using an IR port (specific devices only), enter the manufacturer as Apple and the model as Kodi. On your Mac, launch Automator and navigate to File > New > Service > Choose. In the Service receives dropdown box, select no input. Select Launch Application by double clicking or dragging it onto the empty canvas on the right. In the Launch Application window, select Kodi Home Theater.app then press Command-S to save. Navigate to System Preferences > Keyboard > Keyboard Shortcuts, select Add Shortcut and set it to Ctrl+S, Ctrl+W or Ctrl+Z. Harmony Smart Keyboard can act as a fully functional computer keyboard, many apps will also allow you to use your mobile device for control functions. Listed below are some popular apps in the Kodi Channel Derectory as well as ways to control them using Harmony. Harmony automatically imports your Kodi control options. Commands specific to your Watch Kodi Activity are also displayed for which you can add, remove or rename them. You can view common Kodi commands on your phone or tablet screen. You can add, remove or rearrange these commands. Before you can use a Bluetooth device with Mac, you'll need to pair them together. You'll only need to do this once then the device will remain paired until you unpair it. Choose Apple menu > System Preferences, click Bluetooth. You can turn infrared (IR) reception on or off in Security & Privacy preferences. When you turn on IR reception for your Mac, any IR device close to your Mac can control it. You can turn IR reception off to prevent unwanted control of your Mac or to prevent pairing with an IR remote control. Choose Apple menu > System Preferences click Security & Privacy, followed by General. Click Advanced and select Disable remote control infrared receiver to turn off IR reception, or deselect it to turn on IR reception. To set your Mac to respond to the commands of a specific remote control (e.g., Harmony), click Pair, then follow the on-screen instructions. 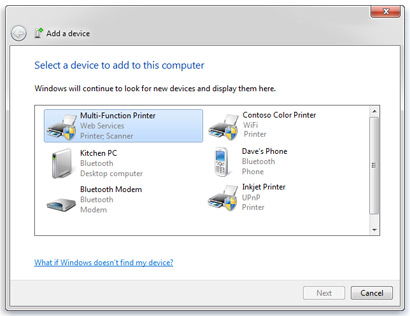 For more information about how your computer integrates with Bluetooth and infrared (IR) devices, please see Apple Support for Mac devices, or Microsoft Support for Windows. 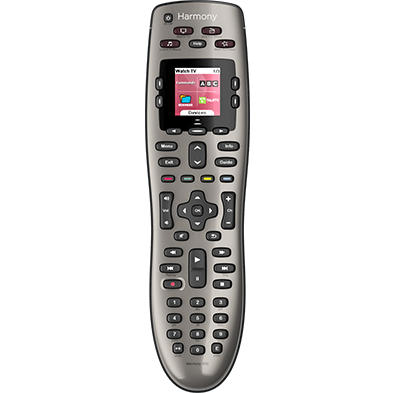 Harmony Hub connects with your computer using infrared (IR) or Bluetooth, allowing you to navigate and control Kodi using either your Harmomy remote or the Harmony mobile app. Please ensure your computer is connected to the same Wi-Fi network as your Harmony Hub.